Despite widespread beliefs to the contrary, Marxism is still highly significant in China. Therefore, my paper studies the contemporary usage of one of the key concepts of Marxist theory: ideology. While one can draw on numerous accounts of Western political scientists of the shifting ideology of the CCP leadership, Western scholarship has overlooked critical theories of ideology of Chinese origin that developed in the 1990s in the context of an academic re-evaluation of Karl Marx’s theories. 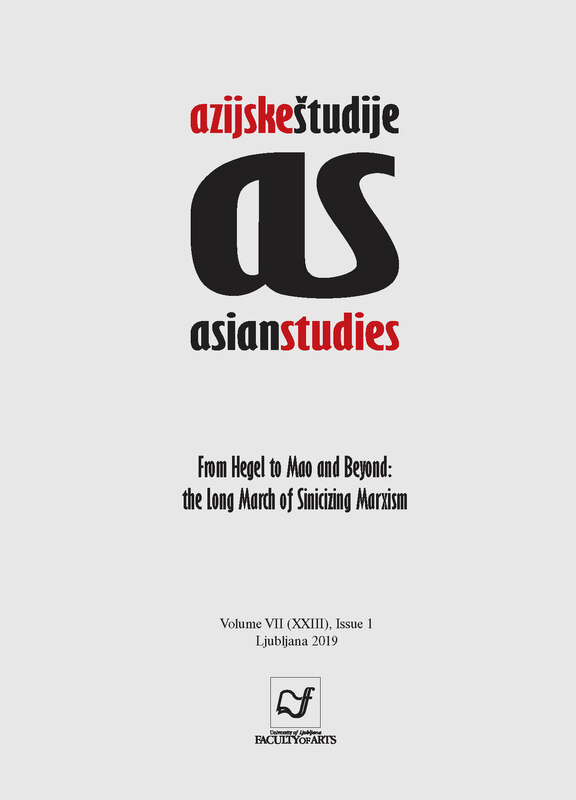 My paper analyses the work of Yu Wujin (俞吾金, 1948–2014), a key representative of this intellectual current. His monograph On Ideology was the first comprehensive treatment of the concept by a Chinese scholar. Clarifying the relation of Yu’s theory of ideology with CCP positions, I will argue that in leaving behind dialectical materialism and in reviving ideology in its critical sense, his work provides a theoretical foundation for a limited pluralization of Marxist discourse in reform era China.